Great wedges in every situation ! 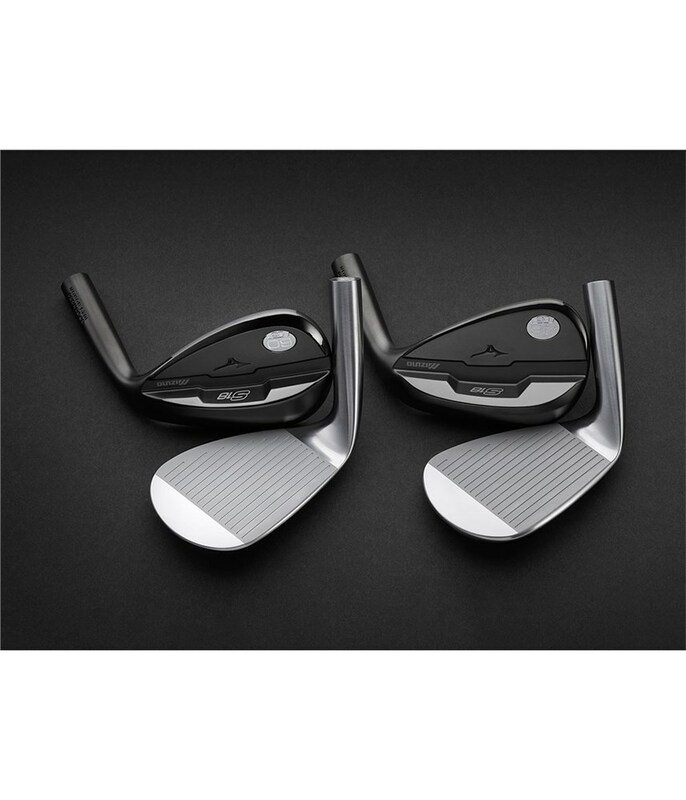 The Mizuno feels and looks !! Very good rating in the golf community, they do the job ! Very Nice Feel and look. Very good from Fiuggi. A bit expensive but woth buuing. Upgraded from the T7 and in my opinion this is far better club in its look, feel and results, highly recommended. 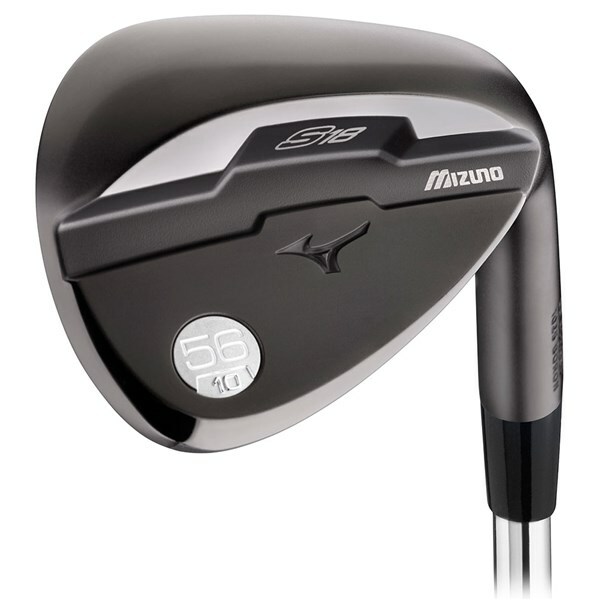 Best wedges I have played! Stunning look and feel!! Great customization options! Ordered a 51 and a 55 degree. Perfect! 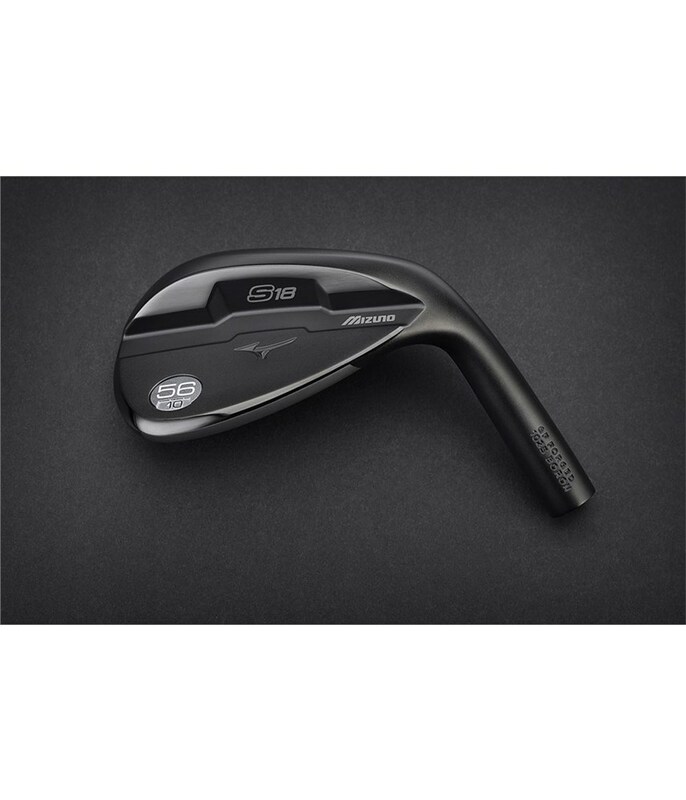 The Mizuno S18 Gun Metal wedge has been engineered by the best and most experienced craftsmen in the industry to improve and deliver incredible short game results. 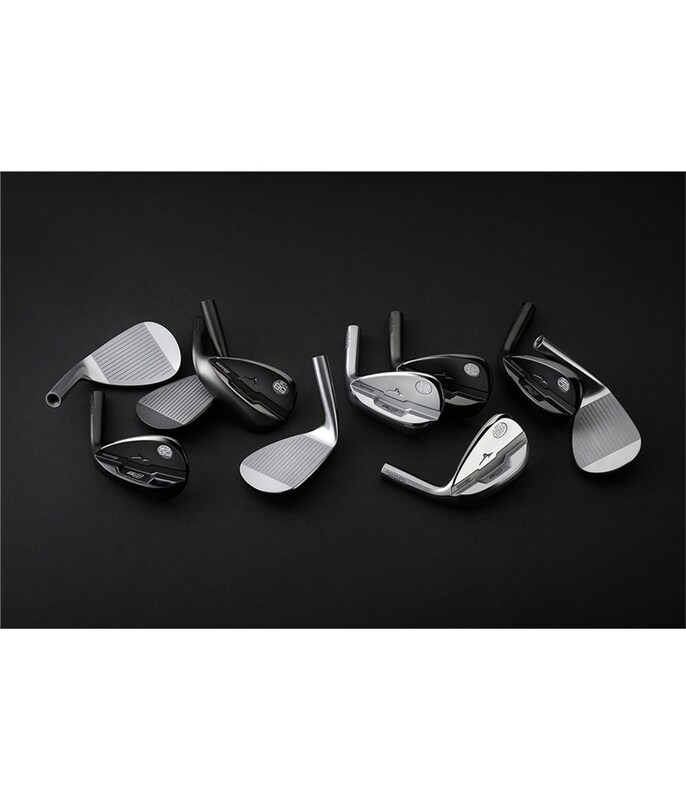 Created using their Grain Flow Forged technology, the S18 wedges feature a mid-size rounded profile that will appeal to golfers of all abilities. 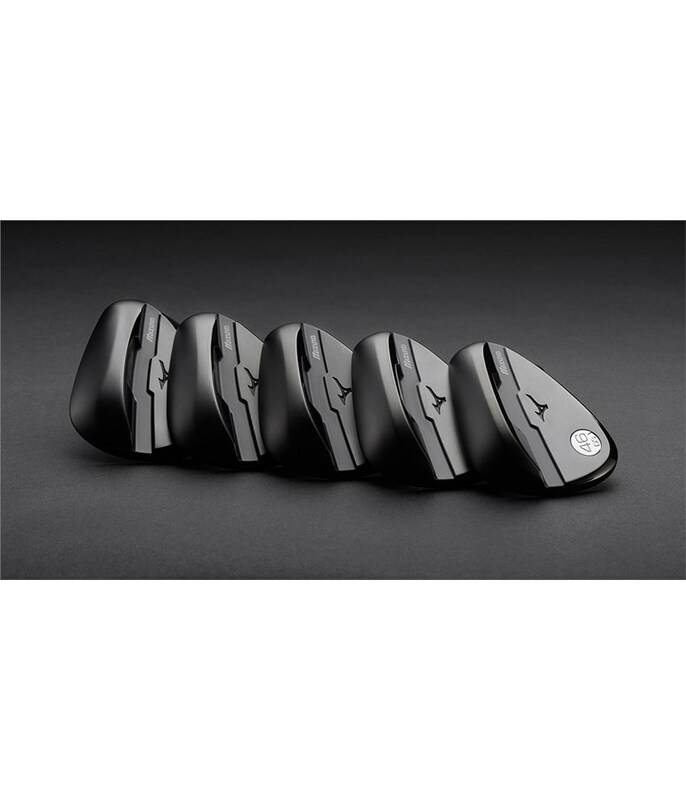 To give you enhanced performance throughout your wedges Mizuno have visibly changed the weighting on the top-line that will allow you to maximise performance when playing a variety of short game shots. Also, the groove depth changes the higher the loft, this will help produce consistent spin control when playing shots from the rough with lower lofted wedges, and also help generate more spin for those short greenside shots that require more finesse. The appearance of the gun metal looks fantastic, it will play exactly the same as the satin but will reduce glare. Over time the finish will wear away and reveal a chrome finish. 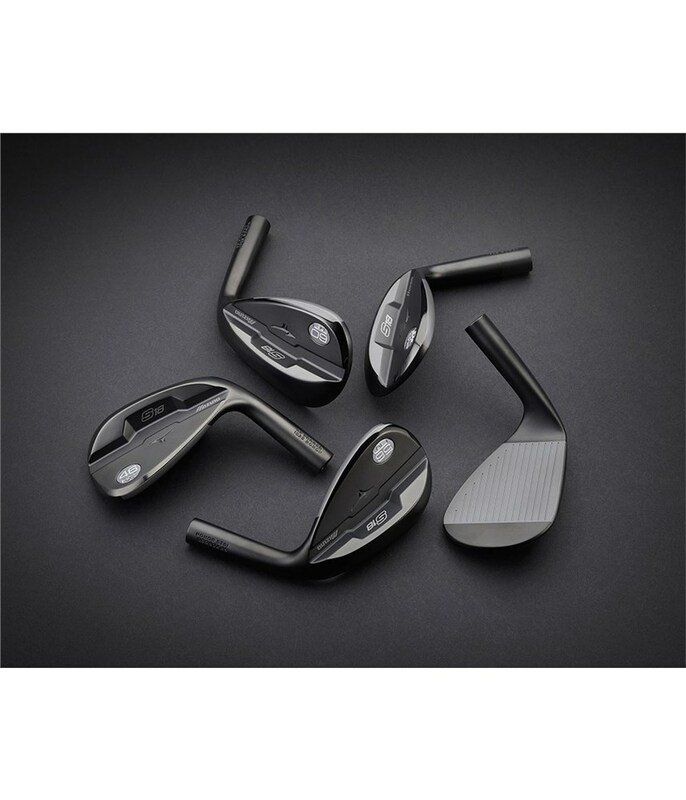 "One of the keys to a good wedge game is controlling your spin rates - there's no gain in making one pitch stop dead if the next one rolls out. On the shorter shots, we're more likely to miss the sweet spot high on the face - which is a cause of inconsistent spin. 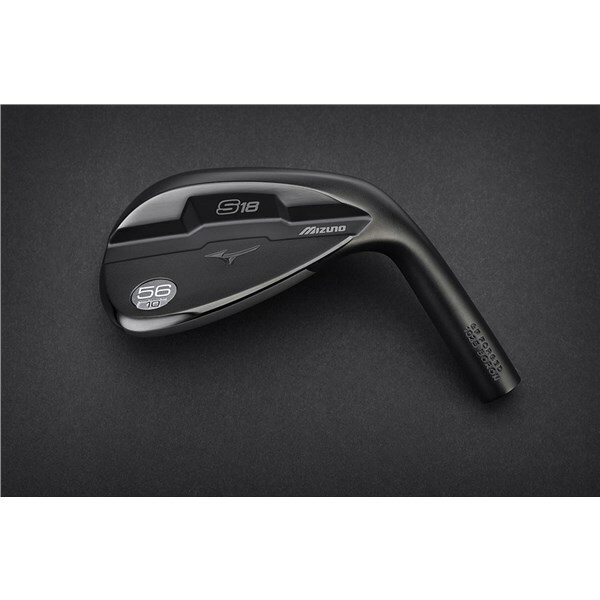 The S18 is thicker higher into the blade, which evens out the spin rates on those common miss-hits." - Chris Voshall, Senior Engineer. Loft Specific Performance: Every loft has a unique profile, sole grind and groove depth to be most effective for their expected use. 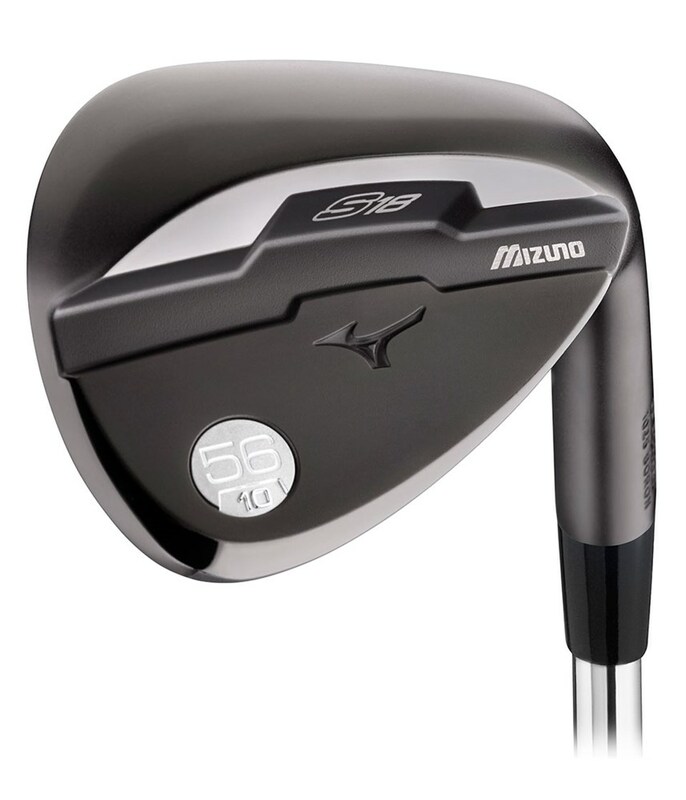 Longer Lasting Grooves: The use of Boron infused steel lengthens the durability of Mizuno’s Quad Cut Groove, while maintaining Mizuno’s renowned Grain Flow Forged feel. Precise Milled Face and Grooves: A new milling tool means our tolerances are even tighter –taking our loft specific Quad Cut grooves even closer to the absolute USGA / R&A limitations. Black IP or White Satin. Black IP will wear away gently over time to reveal the durable chrome beneath. Full custom options. Shaft, grips and set up can be matched to your Mizuno custom irons, to maintain flow through the set – as recommended by our Fitting technicians. Custom stamped: Our assembly line can stamp your new wedge with up to 6 characters in one of 12 colours.